We’re barely into the second week of 2015, but already, we have a contender for Best Care Package of the Year. Forget the care packages filled with snacks and writing paper that local universities are prone to giving out before exam periods — this one is so much better (and funnier, too). Everyone, meet (and buy) the NS Care Package. Yes, you read that right. That’s NS, for National Service. 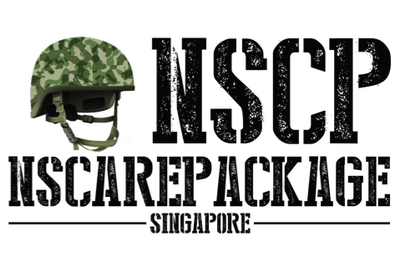 It seems packing for enlistment is a real problem for enlistees — and even full-time NSmen — as the creators of the NSCP have decided that it’s serious enough to warrant a one-time solution in the form of a care package. And it’s a pretty comprehensive one at that, including things like compasses, floor wipes, and ear plugs. 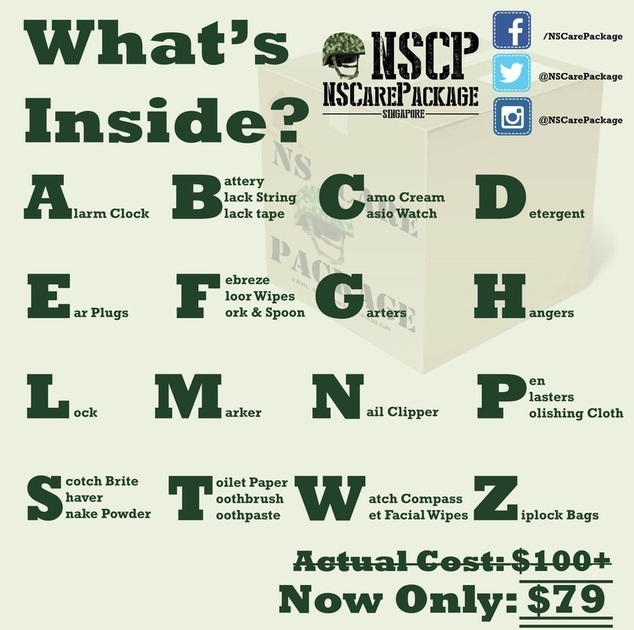 They’ve even thoughtfully provided a list of items that are not included in the NSCP, and which will have to be prepared by enlistees themselves. 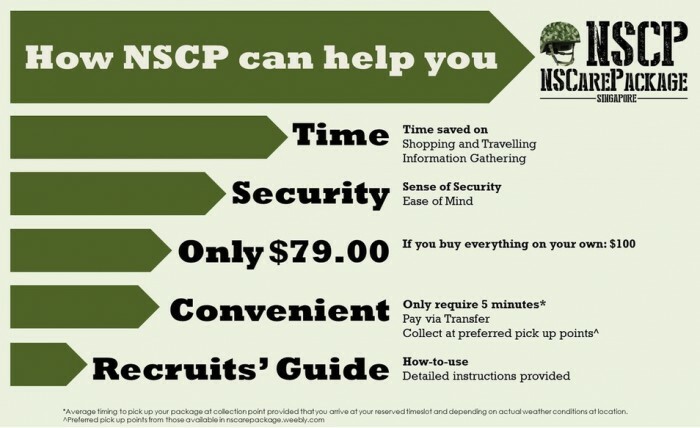 Unlike the care packages given out at school, the NSCP will set you back by $79: a small price, says the team behind the package, seeing as it will help you #prepforBMT and let you “achieve security with preparation”.